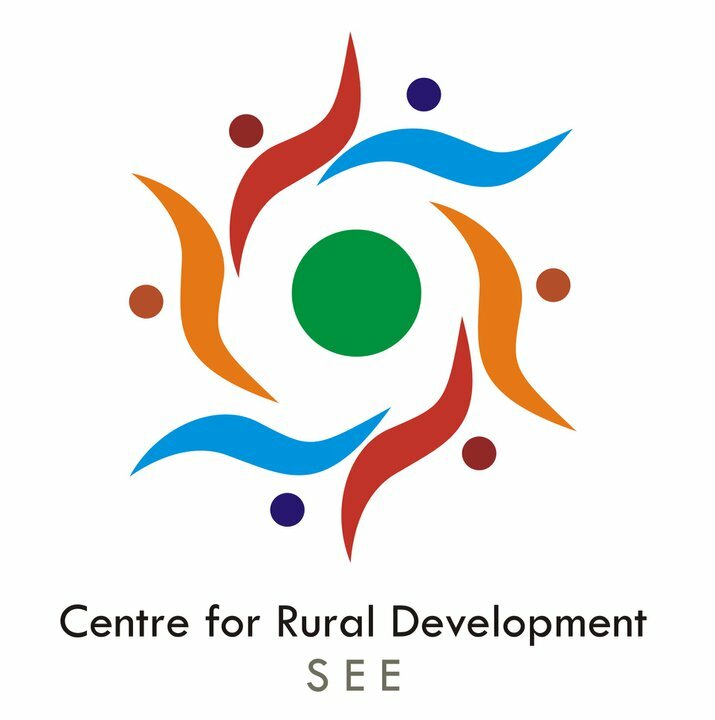 Macedonian hosting organisation Centre for Rural Development – SEE in Struga is looking for EVS volunteer. Project with EI ref. 2010-SI-58 will start date in August/September 2012 with duration (depends on interest of the candidate) least 9 months. This project will be focused in two fields: Research and Advance Learning and th venue of the project is Struga and its surroundings. “R.U.R.A.L. – Rural – Urban Research and Advance Learning” is really valuable project for the community of Struga which will help youngsters to gain research skills and advance learning which they will use it in the future. This project is focused on reducing youth unemployment through using creative tools, improving youth mobility, raising intercultural learning process of young people and their international experience in general through researches in rural and urban areas and advance learning towards rural-urban areas. Proposed activities for volunteer: The main project theme is art and creativity as an alternative way of expressing actual problems towards the society and reducing unemployment. Implementation of this project is based on non-formal and in-formal methods that will ideally reflect and fulfill the project aims and objectives. Through research we understand visiting different rural parts of Republic of Macedonia especially south west region, where volunteers will make different researches about concrete village. They will take pictures and make videos with a aim to document the result from the research and also to promote cultural and natural heritage of the visited rural area. Through advance learning we understand writing articles through which volunteers will share the new information which they have learn from the research in the concrete village. After the research volunteers will work on finding similarities in rural and urban areas, finding optional solutions on solving problems in rural areas and similar. All gathered materials from the researches and created promotional materials will be promoted on line on the web page of Centre for Rural Development – SEE. In the end of the project Centre for Rural Development-SEE in cooperation with the volunteers will create a booklet where will have information and photos for all visited villages and also we will organize movie festival. Interested? 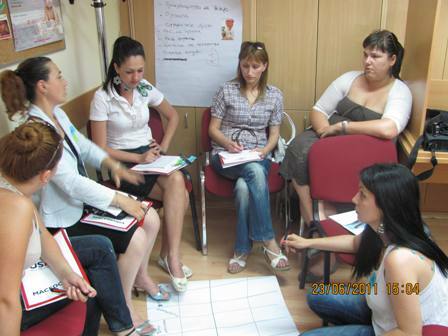 Send your CV and motivation letter to shemo@macedonia.eu.org (conctact person: Mr. Shemsedin ILJAZ) until 20th of May 2012.